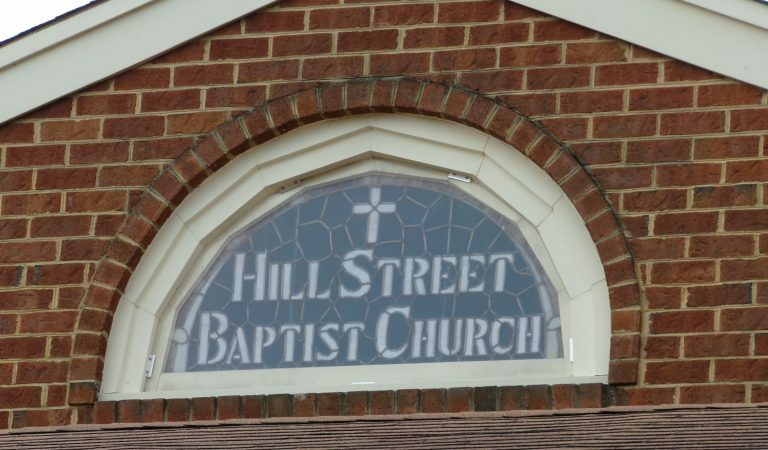 Hill Street Baptist Church is inspired to continue its efforts and Spirit-driven desire to do God’s work, by delivering the Gospel to “as many people as possible, as clearly as possible, as irresistibly as possible, and as quickly as possible – all to God’s glory. This section honors the Church’s Honorees. This section tells about the Church’s History. This section displays the Church’s Mission and Vision Statement. This section tells the visitor what to expect when visiting our church. This section tells the Newcomers what are the First Steps in being a Christian.